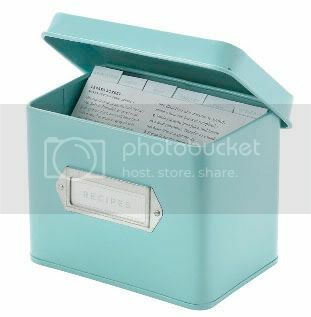 Now, when I talk about my recipe box, or recipe file, you're probably thinking about something cutesy like this, aren't you? 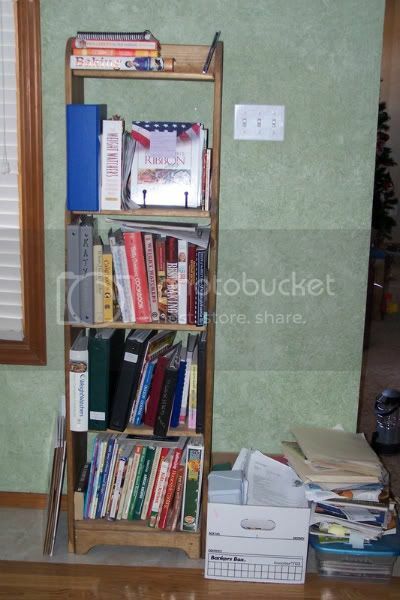 Those boxes on the floor, they're also full of recipes and cookbooks. And that doesn't count all the ones on the computer!! Yeah, I may have a few too many, lol!! 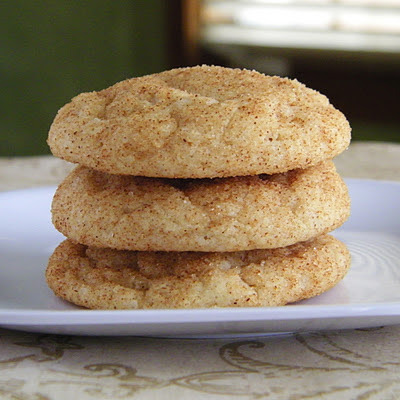 So, I'm trying to be better and pick at least one new recipe to cook each week. I'm trying to add to the "tried and true" favorites. I admit, I should probably go through the boxes and get rid of the stuff that I'm truly never going to use, because I'm sure there's some of that in there. But I get emotionally attached to stuff, I admit it! I'm a full-fledged packrat. However, I'm trying to let go and de-clutter. A little. Brown ribs in a skillet or in a 400'F oven. Mix together all other ingredients in a small bowl. Place ribs in crock pot. Pour sauce over ribs and toss to coat. Cook on low 6-8 hours until ribs are tender. **Okay, first I halved the recipe because I bought a smaller package of ribs on sale at the grocery store. I didn't brown the ribs. I just didn't feel like it today, lol. This is cooking and smells really, really good! I'll come back later to post a review. You are my hero!! And by the way, I have that same recipe...probably got it from you ;) I am counting down the days until school starting back. Me- you...coffee- lunch, something. Miss ya! I'm there -- I'm ready for school to start back!! 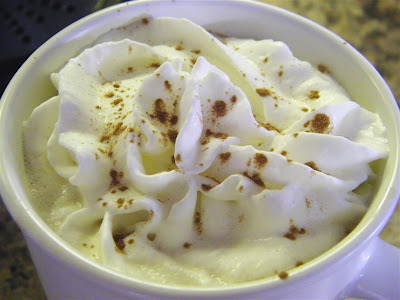 I miss you too; definitely lunch, coffee, all of the above... That's funny that we have the same recipe, lol. your recipe sounds really good. Your recipe area looks the same as mine!